What kind of support is available for the families of people in recovery? Why are there so few support group meetings for the families of recovering people? There are lots of meetings for people in substance abuse recovery. In my local area in any given week, there are over 350 A.A. meetings and 50 N.A. meetings. Most towns have a local office. Call information and they can connect you with a local number who can direct you to a close by meeting. There are all kinds of online meeting directories. In an area the same size there might be a few Al-Anon meetings, say ten per week or so. Sometimes one or two Nar-Anon meetings, but that is about it. Outside the major cities, just try to find a meeting for a family member. When it comes to meetings that support family members of the mentally ill the situation is even worse. To begin with, there are relatively few support meetings for someone with a mental illness. Many end up in A.A. and N.A. meetings because the co-occurrence of substance use disorders and mental illness is so common. The few self-help meetings that do exist specifically for people with a mental illness are usually affiliated with a particular psychiatric hospital or mental health system. The best resources for family members are usually the websites of the large national associations in the mental health field. In many areas, the National Alliance on Mental Illness (NAMI) has local chapters and meetings. I have had a few emails, my child, parent, spouse or relative has a mental illness, abuses substances or is in recovery and their issues have taken a toll on the family, where can we get help? Often I have to admit I don’t have a ready resource referral. One reason for the lack of support groups for family members is the reluctance of family members to concede that the whole experience has harmed them. Counselors often hear something to the effect of: Fix them – they are the one with the problem. The idea expressed or implied is that if the recovering person gets better the whole family will be fixed. It does not work that way. The addict’s problems have affected the family. Living with a mentally ill person can strain any relationship. Those stresses on the family build up over time. 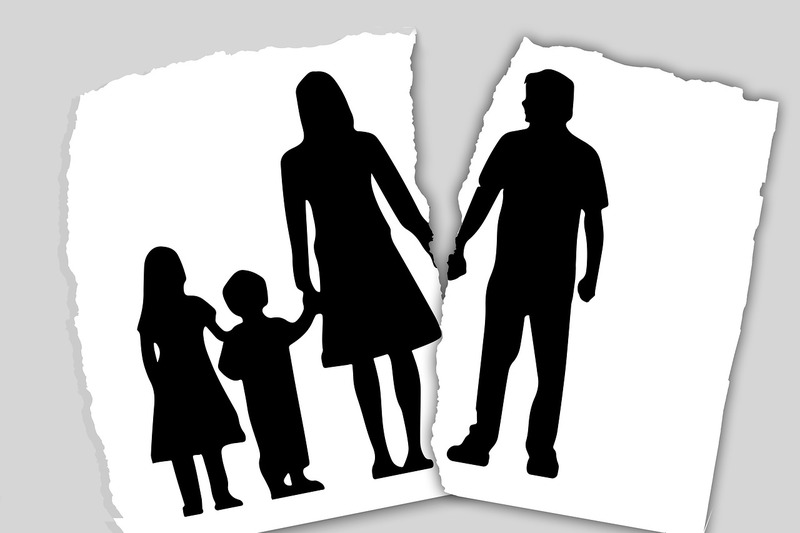 It is not unusual to have a person enter recovery only to have the spouse file for divorce or have the family decide they no longer want to see them. If someone you have been close to, has a mental health or addiction problem or has entered recovery, consider that you need help to heal also. Here are a few websites for some national groups that offer online resources and they may also be able to direct you to additional resources for the members of the family. If you know of other resources that should be listed here please share. Comments are welcome. Hope you all find the resources you need to recover, individually and as a family. Have the happiest life you can. This entry was posted in Co-Occurring Disorders, Recovery and Resiliency and tagged Al-Anon, family meetings, Mental Health, Mental illness, Nar-Anon, National Alliance on Mental Illness, Self Help, Support groups by David Joel Miller. Bookmark the permalink. In my area, Manchester, NH, NAMI has two meetings per month for families. It also has two meetings per month for people with MI. NAMI also regularly runs Family-2-Family groups (12 week educational and support courses on MI) regularly in NH and throughout the US. Local drop-in centers and ICCD type clubhouses (International Center for Clubhouse Development) offer support. For info on ICCD-type clubhouses go to: http://www.iccd.org to get more info and locations throughout the US.